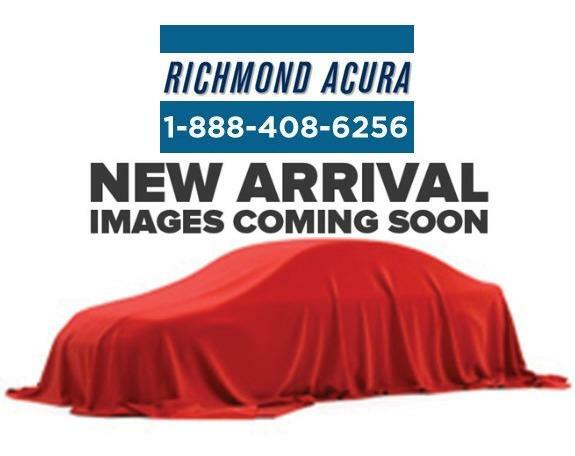 Now is an excellent time to get your hands on a pre-owned Acura RDX for sale in Richmond. 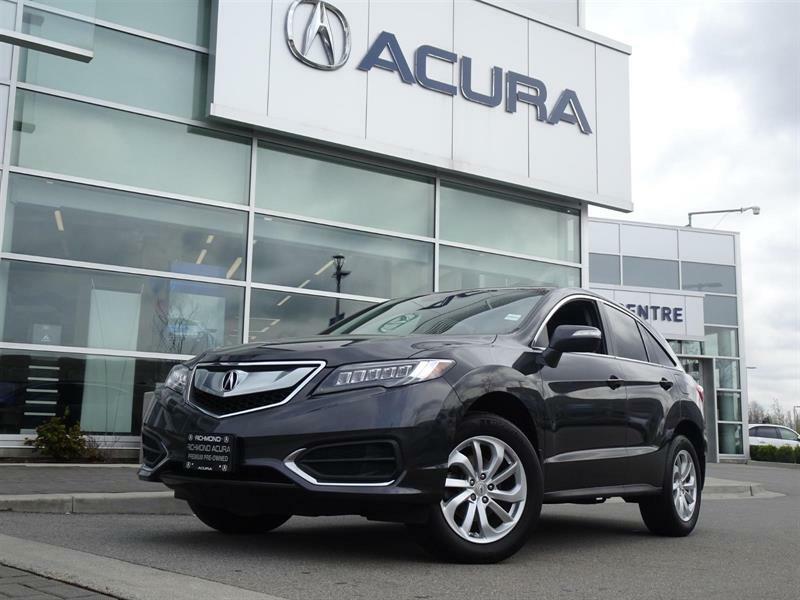 With new models hitting the lot, you'll be able to pick up a gently used Acura RDX at a great price. If you're looking for a high-performance luxury vehicle, packed with comfort and class, this is an opportunity you wont want to miss out on. 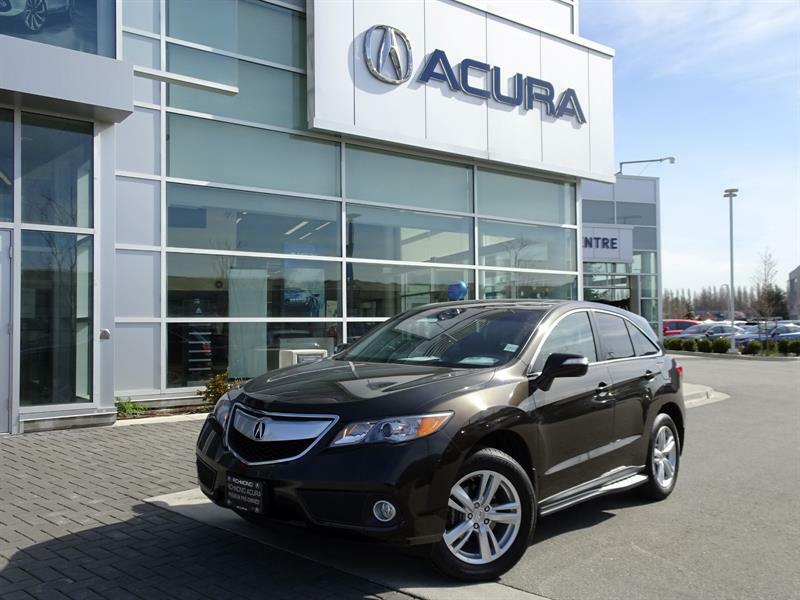 You'll find a great assortment of pre-owned Acura RDX for sale in Richmond, at Richmond Acura. Drop by at your convenience to check out the wide selection on the lot, or speak with a team member about acquiring the exact model you're looking for. By purchasing a used RDX, you'll enjoy a nearly-new vehicle in tip-top condition, along with significant savings. After all, the depreciation associated with brand-new vehicles has already been factored in, saving you a great deal of money. 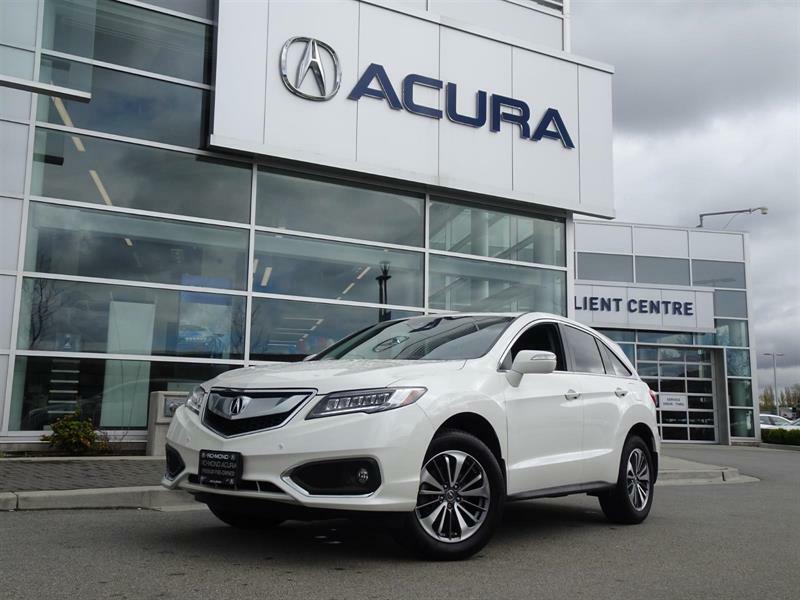 Benefit from the team of Acura experts on site, who will be happy to demonstrate all of it's outstanding features and qualities. For additional peace of mind, they will be happy to offer you the vehicle's Car Proof vehicle history report, to assure you of it's excellent condition. 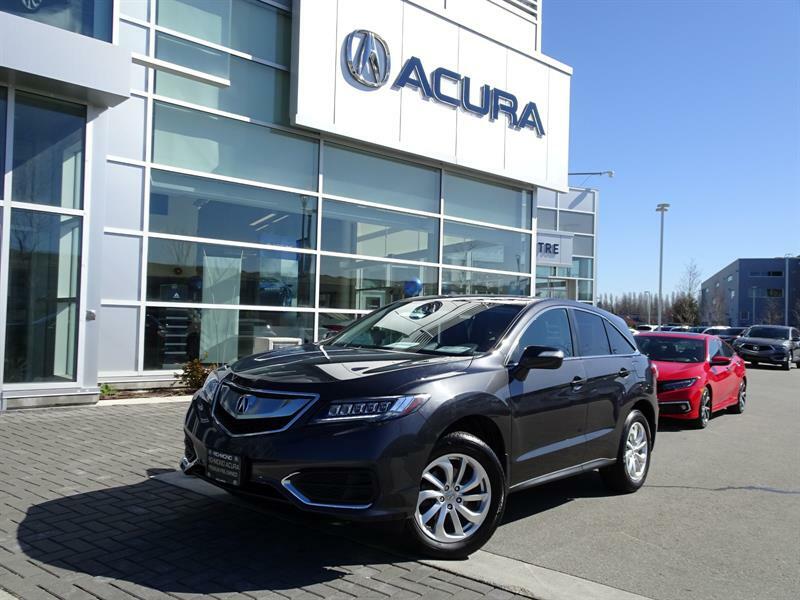 We think you'll love the experience of buying a pre-owned Acura RDX in Richmond, at Richmond Acura.